It was a great week here in Kecskemét. We had so many miracles. 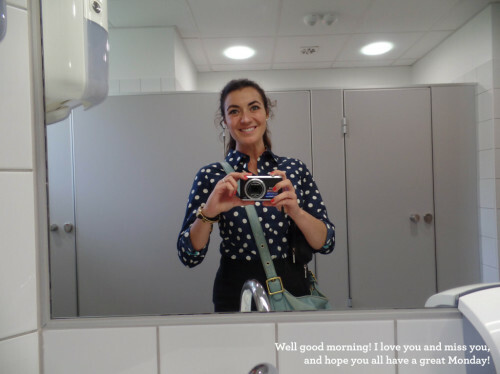 One of our old investigators who we felt fell off the earth and we didn’t hear from her for a couple weeks finally answered her phone and is wanting to meet again. God has been hearing our prayers and they were answered. 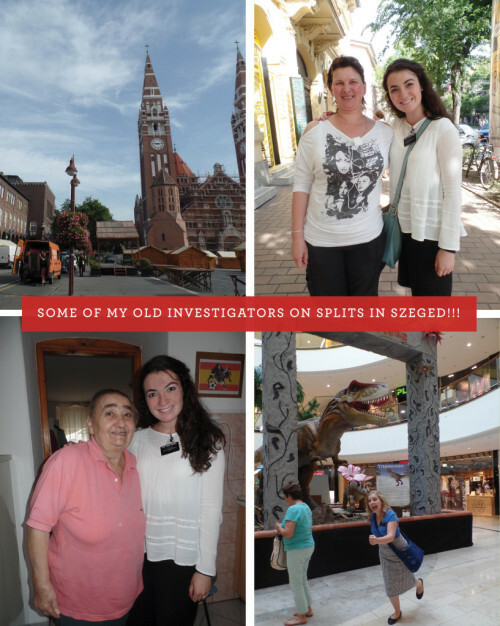 We went to Szeged this week to split with the sisters. It was great to be back in my old city, meeting with some of my old investigators that I had taught. 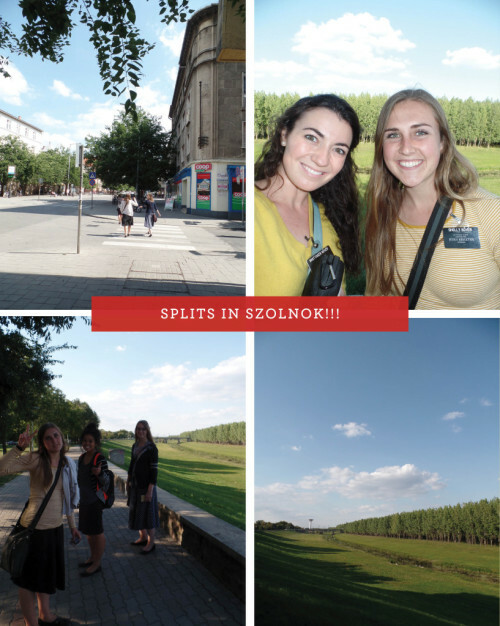 While we were walking through the city I look ahead and see Sue, who I had taught in Szeged. She ran up and gave me the biggest hug. On splits, we saw all kinds of miracles. We got 2 let ins and 5 numbers from off the street. 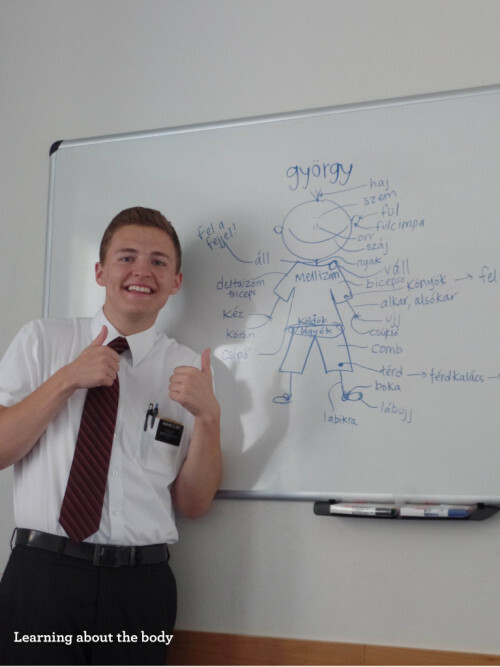 Who knew you could have so much fun doing missionary work and still work hard. 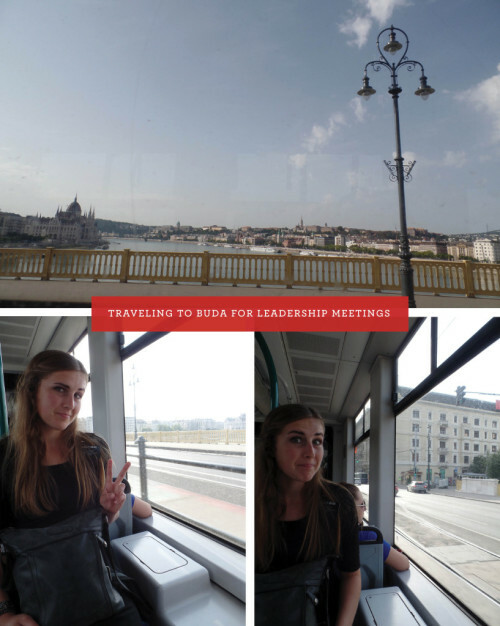 We went up to Buda for a leadership conference and Elder Leimer from the quorum of the 70 came to speak to us. It was exactly what I needed to hear this week. He talked a lot about who we represent as missionaries. We represent God, not other missionaries. Sometimes we fear what man would think, but rather we should fear what God would think. He gave a wonderful example of our Savior, Jesus Christ who raised the dead, caused the blind to see and healed the sick. He was subjected to all things and he didn’t care to be liked or to please others. He taught His gospel with love and He knew His purpose. 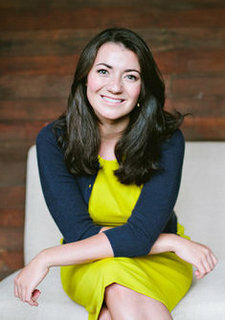 I love my Savior. 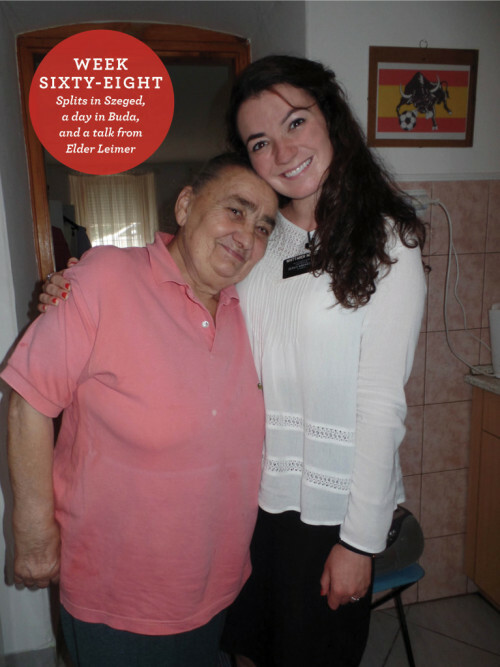 I love this gospel and I wouldn’t rather be anywhere else than in beautiful Hungary. The gospel changes lives and it has changed mine. I hope you all have a great week. Called to serve in the Budapest, Hungary Mission from May 2014 to November 2015.